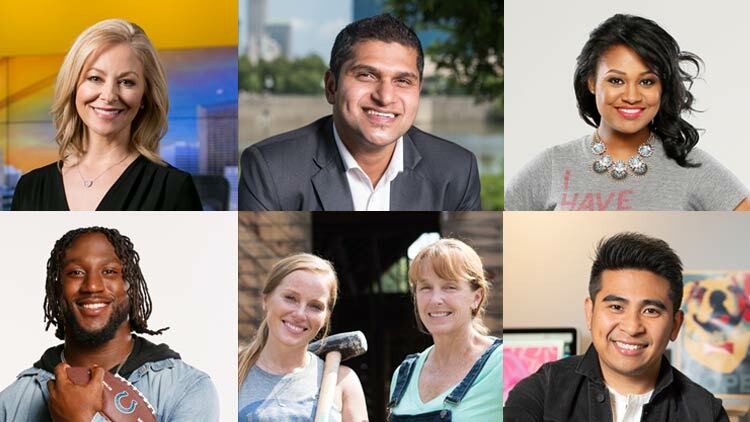 This year, over 28 million people will arrive in Indianapolis. And leave reluctantly. We built Indianapolis to make it attractive to visitors. 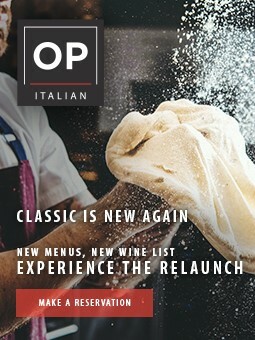 And we've constructed this site to make your visit easy to plan. 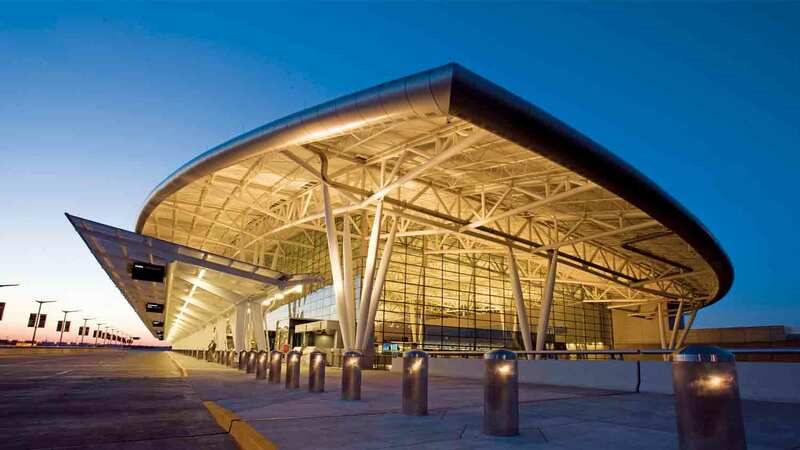 As you land in Indianapolis, the first thing you'll notice is the airport. The first new international airport in America designed and built after 9/11, Indianapolis International Airport has been named the best airport in North America in 2012-2018 by Airports Council International, best airport in America from Conde Nast Traveler 2014-2018, and has been rated #1 (on everything from security to baggage claim) by travelers in a J.D. Power & Associates poll. 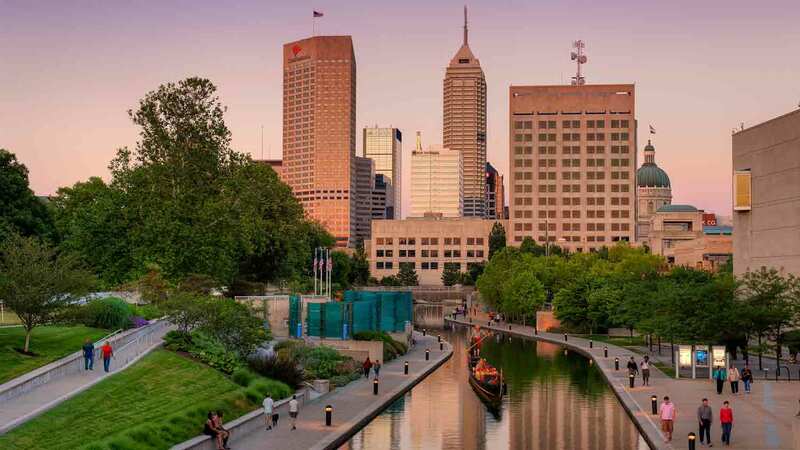 Whether you are on a bus tour experiencing group travel in Indy or are taking a 15-minute cab ride from the airport, the second notable sight you'll encounter is your downtown hotel. 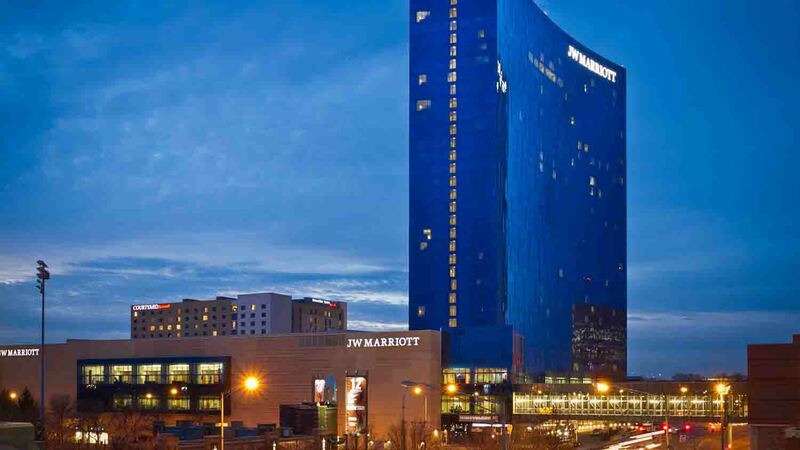 From the stunning blue glass of the JW Marriott Indianapolis to the art you’ll encounter at the Conrad Indianapolis and The Alexander, Indy has a wide variety of hotel options for every style and price point. 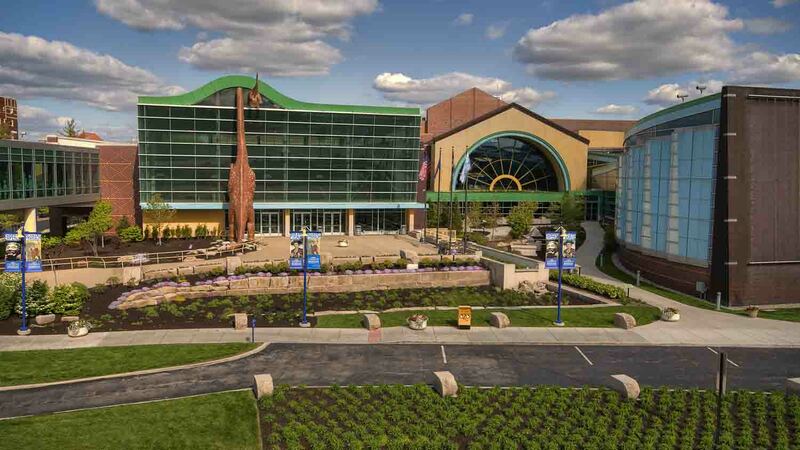 To make navigating the city easy there are twelve hotels conveniently linked by skywalk to Lucas Oil Stadium, the Indiana Convention Center, and Circle Centre mall. Step outside and discover an easy walk to White River State Park with 250 acres of greenspace, the scenic Central Canal, and a collection of Indy’s top attractions. 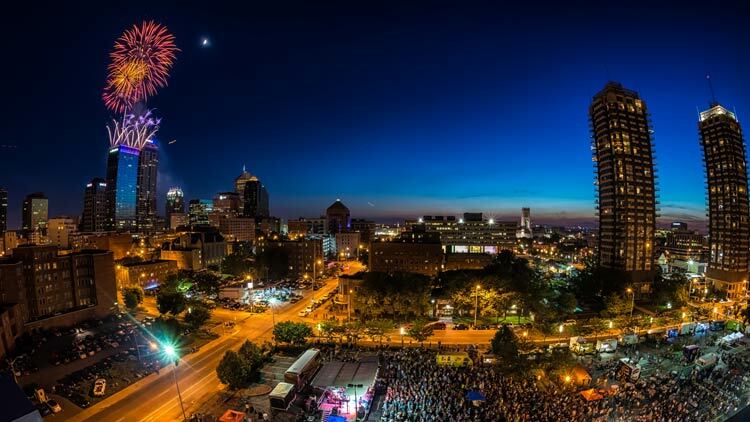 Meet orangutans at the Indianapolis Zoo, journey westward at the Eiteljorg Museum of American Indians & Western Art, or see a show under the stars at the Farm Bureau Insurance Lawn at White River State Park. Urban explorers can also stroll to a collection of monuments and memorials rivaled only by Washington DC. Be sure to get a photo at Monument Circle, the physical and spiritual heart of the city. Eager for a cultural encounter? Take a short drive to the Indianapolis Museum of Art at Newfields, where the lush grounds are the perfect complement to the expansive galleries. 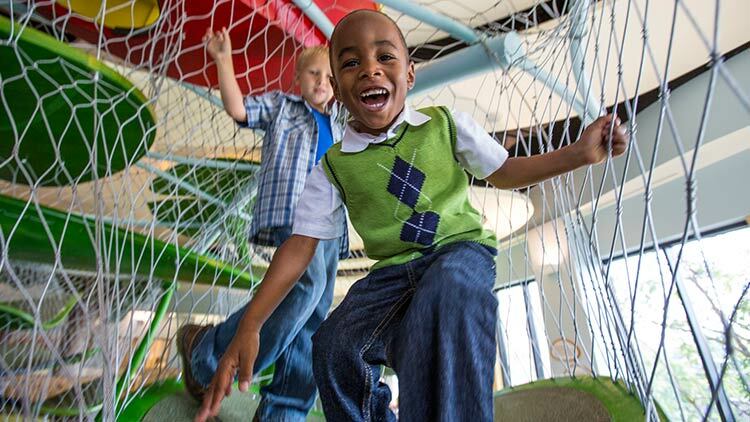 If you have kids, a trip to Indy isn’t complete without a visit to The Children’s Museum of Indianapolis, the largest children’s museum in the world. 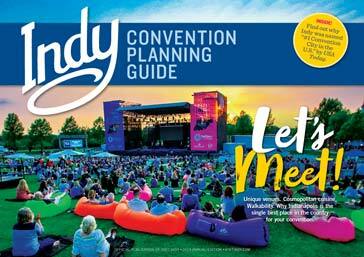 Want to experience Indy like a local? 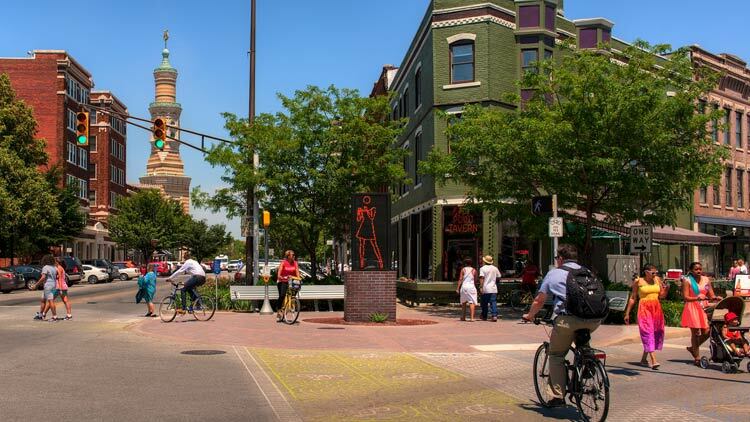 Hop on a Pacers Bikeshare bike and ride the Indianapolis Cultural Trail to Mass Ave, a progressive neighborhood also known as the Theater District, or Fountain Square, with its retro vibe and live music venues. 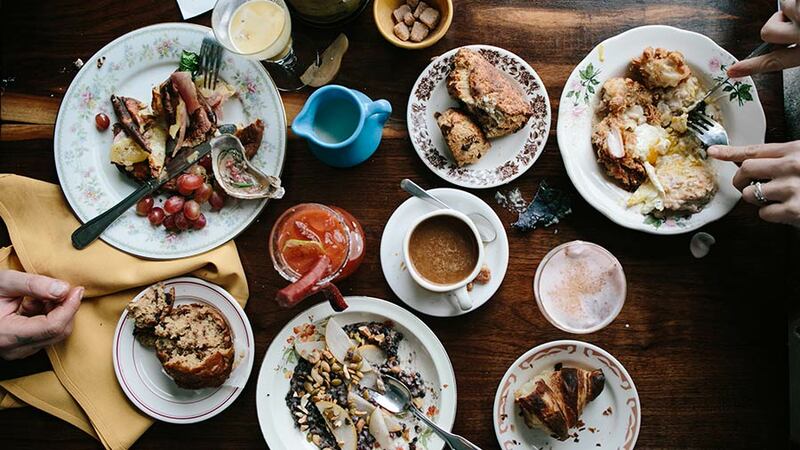 Eat and drink your way through nearby Fletcher Place where standout restaurants Milktooth and Bluebeard are drawing national attention to Indy’s food scene. 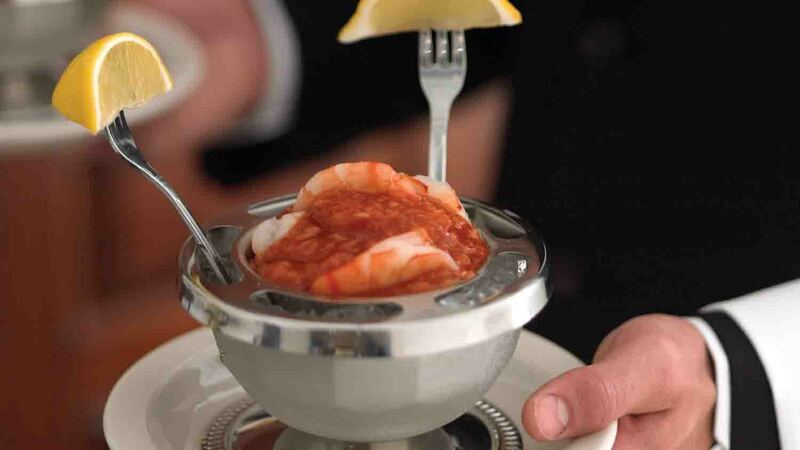 Speaking of food, you’ll want to clear your sinuses with the world famous and ultra-spicy shrimp cocktail at St. Elmo Steak House, recognized as an ‘American Classic’ by the James Beard Foundation. Or, treat yourself to a towering Reuben at Shapiro’s, which USA Today called one of America’s greatest delis. Our many stages support thriving local music and theater scenes, while welcoming touring shows of all kinds. And in a city that built its reputation on sports both amateur and professional, you'll almost always find some sort of competition going on. 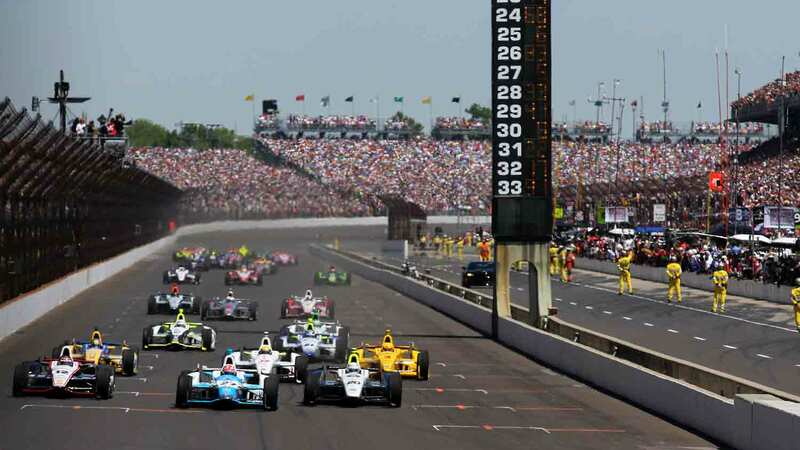 As host of the world's largest single-day sporting event (the Indianapolis 500)—we know how to show guests a good time. Enjoy your visit and remember, if you ever need help, just find a local. Hoosier Hospitality is what we're known for and the citizens of Indianapolis are always eager to share the best of our city with you.